Windsor's Mint Residences have offloaded ten units for a total of $5 million in recent months. With a third of the apartments now under contract, construction is expected to commence shortly with the six level building slated for completion by 2017. 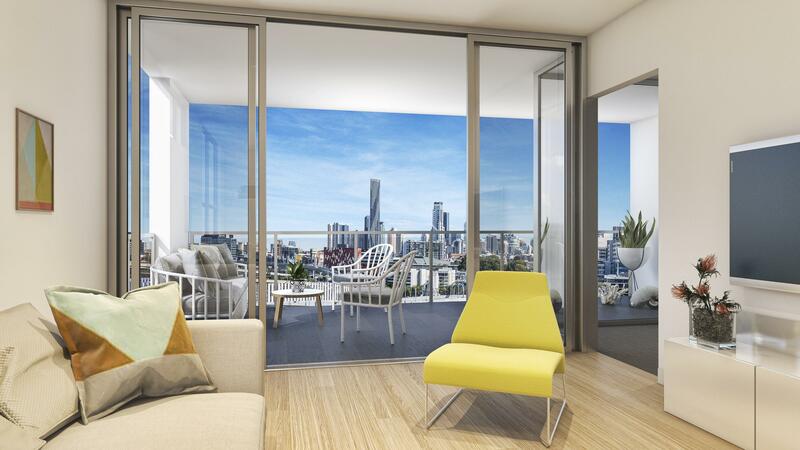 Early purchasers at Mint are already reaping the rewards of pent up demand for quality, owner occupier focussed apartments, with developer Ideal Property already realising a $30,000 increase in Mint apartment values within just six months. 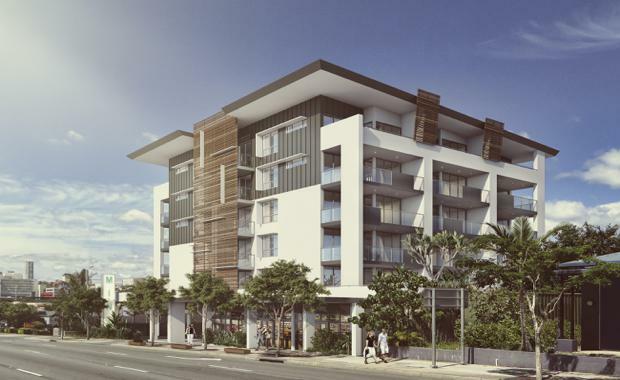 Mint Residences holds a collection of 32 apartments priced from $389,000 to $570,000, located just three kilometres from the city and within easy reach of the Royal Brisbane Hospital, local shops, schools and transport. Ideal Property Australia director John Li says Mint has been well received because all aspects of the project have been designed with end users in mind. "Success is always the sum of many factors, and for Mint those factors are a strategic location and a design that appeals to a wide variety of people at different stages in life," he said. "The majority of purchasers to date have been local owner-occupiers, which speaks volumes about the quality of this project and how well suited it is to the Windsor neighbourhood. "Mint appeals to a broad demographic. At one end of the spectrum we have young professionals securing our entry level apartments to capitalise on Mint's location just 500 metres from the Inner City Bypass, Airlink and train station, meaning the CBD is less than 10 minutes away. "There's also plenty of activity from purchasers who have taken up our larger apartments in the $500,000 bracket, which have been popular with families, mature age purchasers and medical professionals who work at the Royal Brisbane Hospital which is within easy walking distance. "I think the appeal for buyers of all ages is that Windsor is such a highly accessible and vibrant neighbourhood - residents are well connected to the city but don't really need to travel for work or entertainment, with an array of trendy retail precincts, cafes and expansive parks at their doorstep."